We would like to welcome you back to school after the half term break. Hopefully now we will be heading towards the warmer weather and lighter nights and leaving the cold snow behind us. This will be a big focus term on learning for our children as we strive to deepen knowledge and skills and reach those targets set back in September. 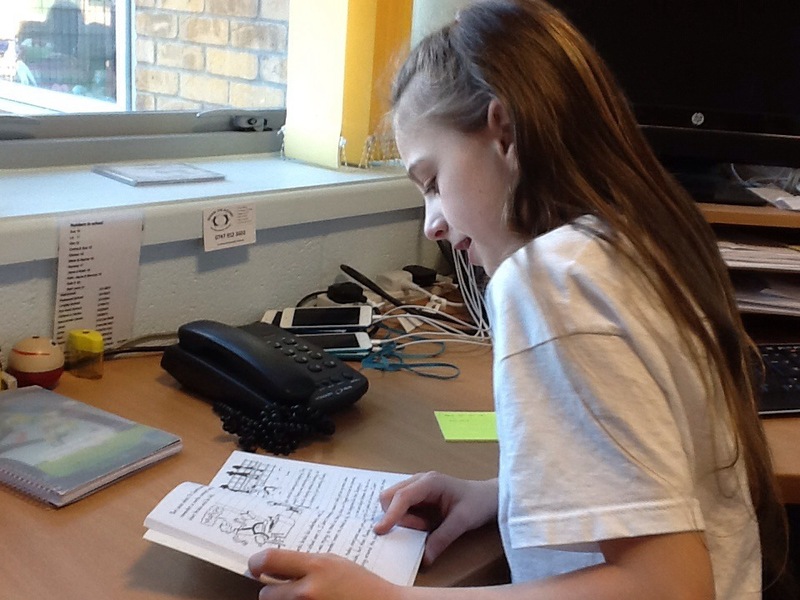 You should have received your child’s newsletter which outlines learning happening in their class this term. If you have any questions call in and see your child’s teacher. We always try to be on hand to answer any questions you may have or any worries you are harboring but it is not always suitable to discuss things in front of children or other parents. If you need to see any of the adults in school please call in to the office and one of our lovely ladies will arrange an appointment for you. It is very important to us that you feel listened to and that your child is happy and learning to their full potential. Every day at 1.30 Mr Read and I have a visit from our reading group for some focussed learning. As SATS get closer we are starting to focus on other skills that may support us. 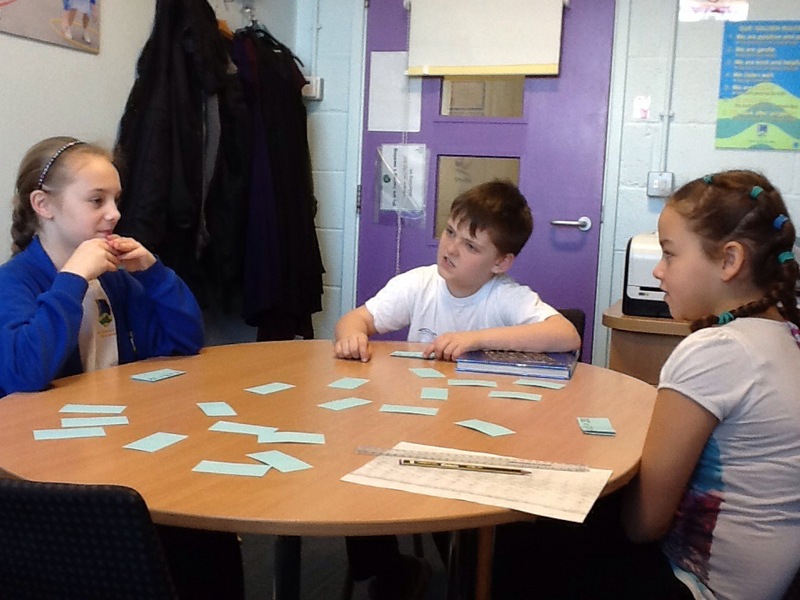 Here they are playing a times tables game, testing speed and accuracy while Courtney is busy reading. We are very proud of their effort and determination to improve their skills.